Modern times: the last remaining real post office in the town centre of Amsterdam, based in the combined building of Municipal Hall and Opera (Stopera in the local Amsterdams-language) has been closed down without warning a month or two ago. 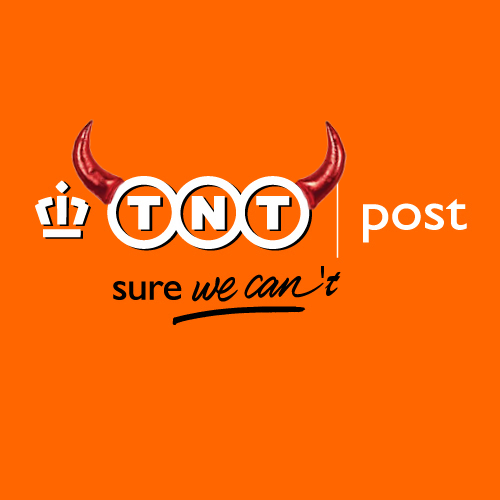 The state postal firm has had many name and organisation changes in the previous years and is called TNT now. What we did get in the place of a full post office with 10 counters, was 1 M2 of shop desk space in the big super-market shop of Albert Heijn in the same area. This shop is open each day from 10 to 22 hours, not so their Postal Office desk. Last saturday we needed to buy stamps to send an enveloppe with a signed document. Postal Desk closed. On monday (today) we tried again. Postal Desk closed!! The scale to weight letters did not work so the “whole post office” was closed down. This comes in the same week that the government changed the Postal Law, allowing for less than each day of the week delivery of letters. So NO postal delivery on mondays. Now, in practice in our part of the Inner town there was NO delivery on monday mostly anyhow, anymore for years…. It is in this process I discovered a web blog “I hate Albert Heijn” protesting against the monopoly of that foodshop chain in the Netherlands which is a killing machine for any small local shopkeeper. 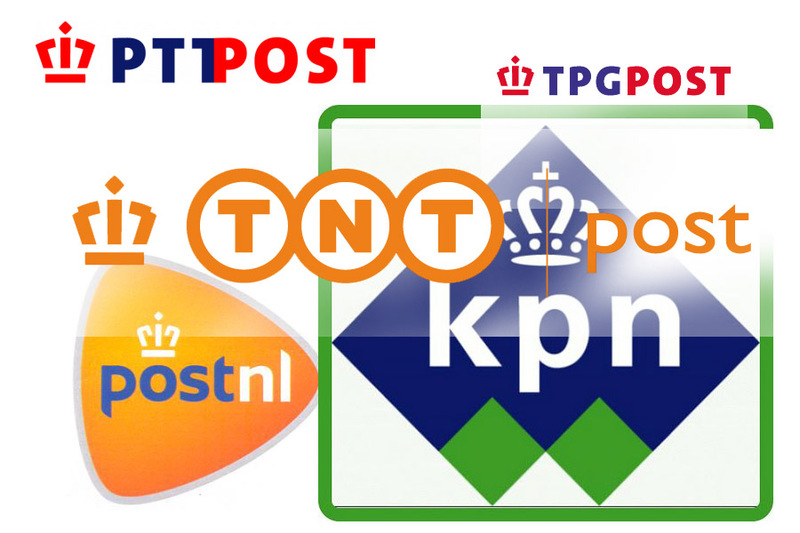 I just see that there also is a campaign I hate TNT the name multinational that is specialised in killing off postal systems in EEC countries… formerly PTT (Post Telegraaf Telefoon, Royal of course), then it has been chopped up into so many names and firms that most of us Dutch have no idea anymore how the service is called: PTT, KPN, TPG, TNT, POST.NL … the royal crown on the logo remained the only constant. 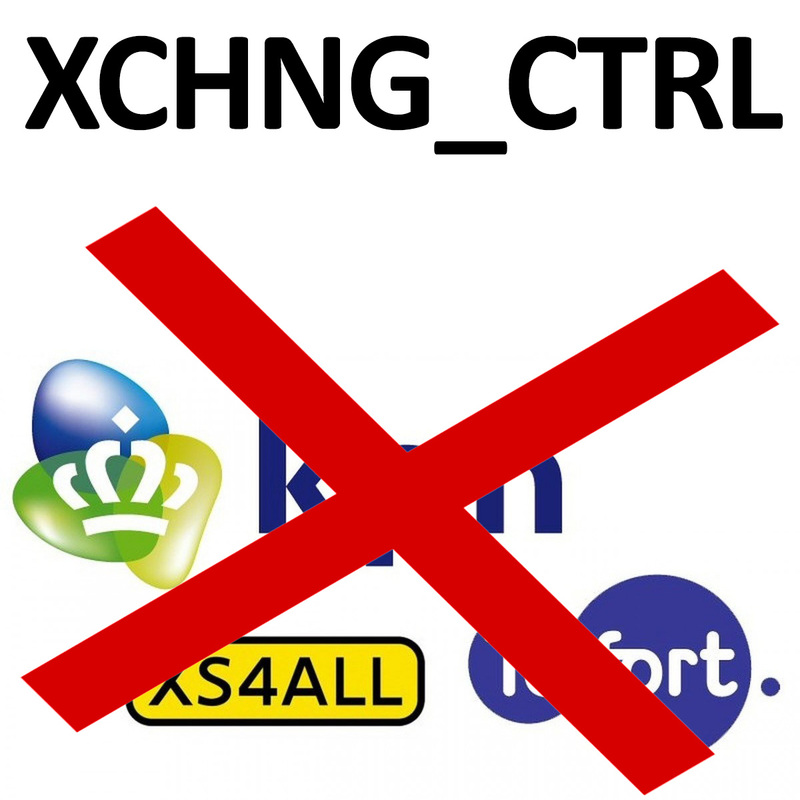 That is what Royal means today in the Netherlands: more expensive, less jobs and less service. Koninklijke Ahold = Royal Ahold, the international holding company of Albert Heijn. 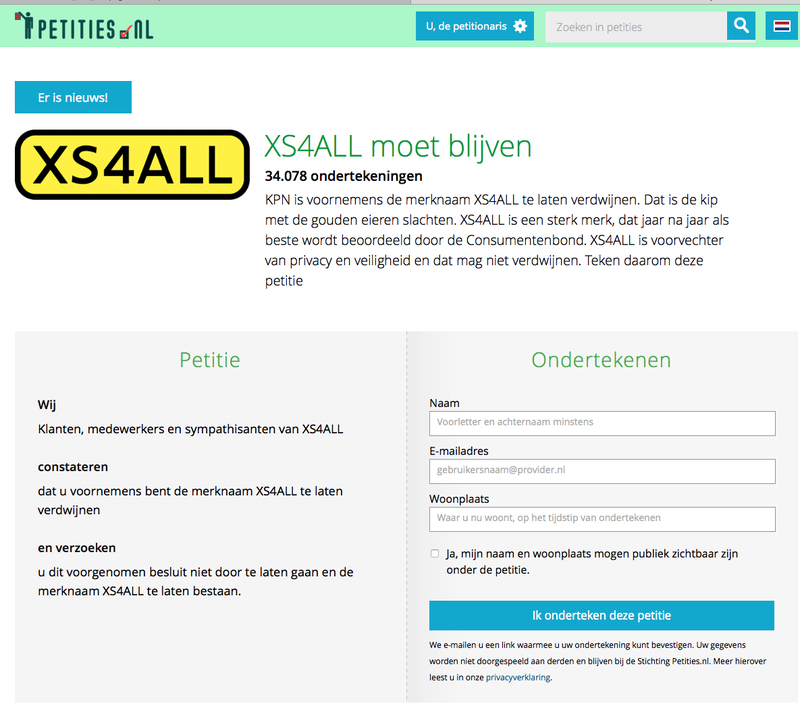 Albert Heijn the food super-market company – shortened as AH in Dutch – also has a Royal status, for decades already … so it comes as no surprise that a simple job like weighting a letter and selling the correct postal stamps is a service they fail to supply on a daily basis.